When we talk about weddings the first thing that comes to mind, what good theme for the wedding is. It should describe the personality, love, passion, attraction and everything about the couple. 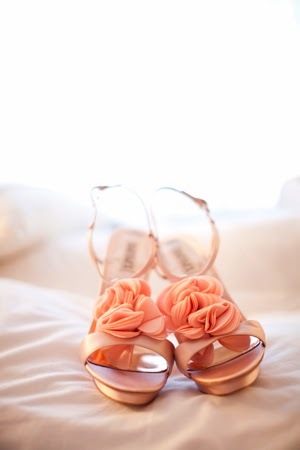 And if you want to tie the knot on a warm summer day, peach weddings are the perfect choice for you. Peach is a juicy fruit with a blend of downy yellowish-red skin and a rough stone. This was originated in China and came with the explorers from the new world in 16th - 17th centuries. Peach is believed to bring protection and joy in China. 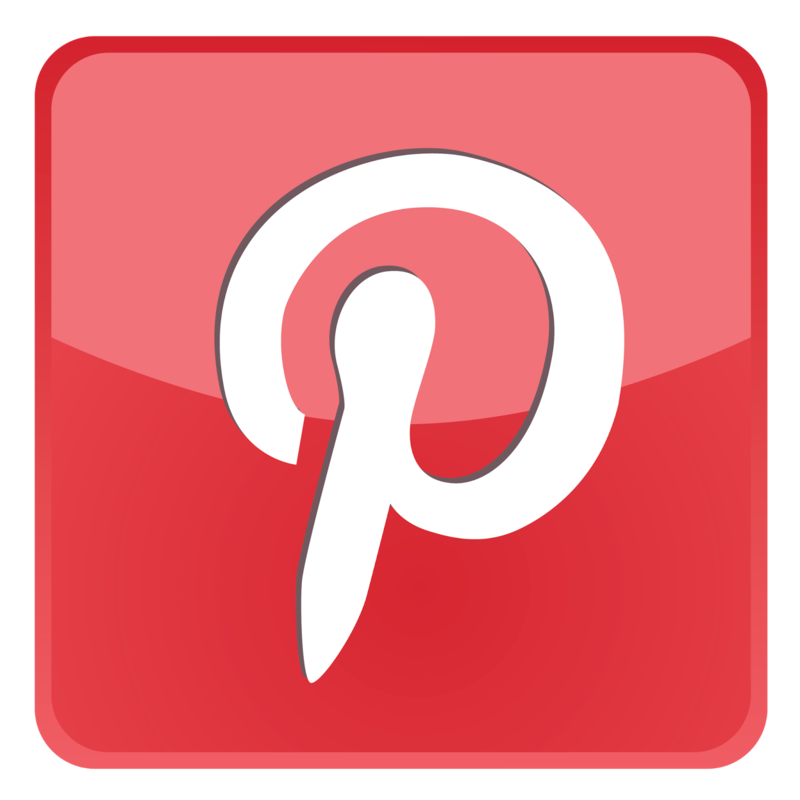 It also signifies the enticing and captivating beauty of a woman more in her wedding day, this why peach weddings are more favored by many brides in the world. With its rich origin, symbolism, love and passion which best describe every couple to join together through matrimony in a summer season. 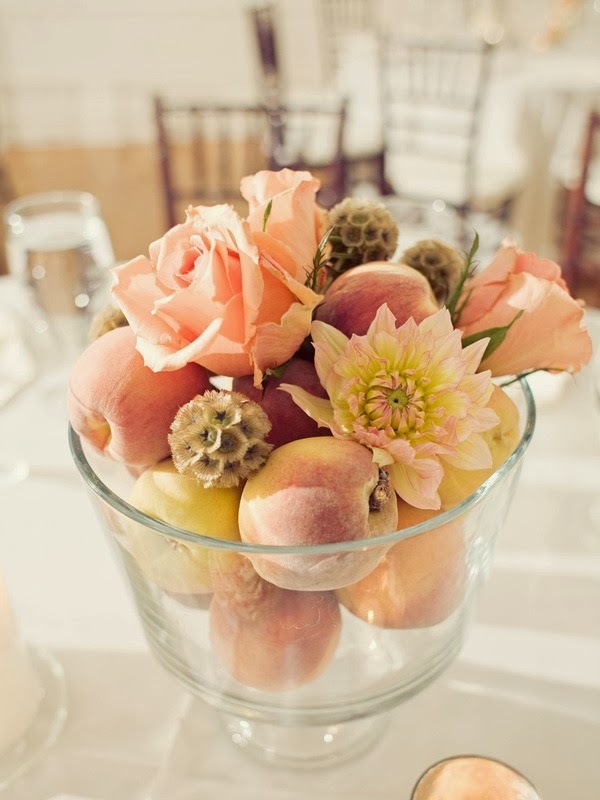 Peach weddings are inspired by the juicy peach with palettes for your special day. This range of colors will bring warm comforting shades that will compliment the event's fresh look. You can expect from crimson red orange shades to pale yellows. This will make everyone's mouth watering and their eyes glow for the combination of decorations and colors. 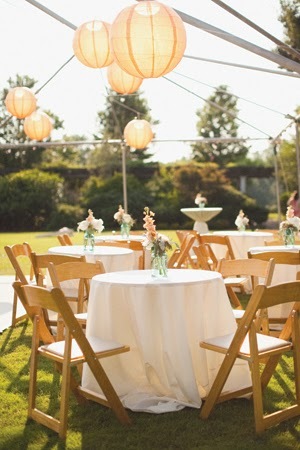 Outdoor weddings on a sunny day will be perfect for parasols with paper lanterns to decorate the ceremony or the reception site. It will be well coordinated, beautiful and ideal packages are available and flexible how this magnificent day will be like. It will have flowers, peach palette and other decors. 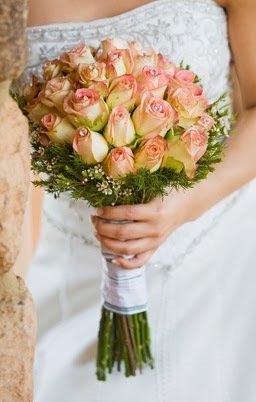 You can choose the modern bouquet or have the traditional bouquet which is both done with floral artistry. Make all your expectations come true, to be creative, beautiful, fresh look and memorable. Peach weddings will be enhanced by the personalize designs of jewelries. 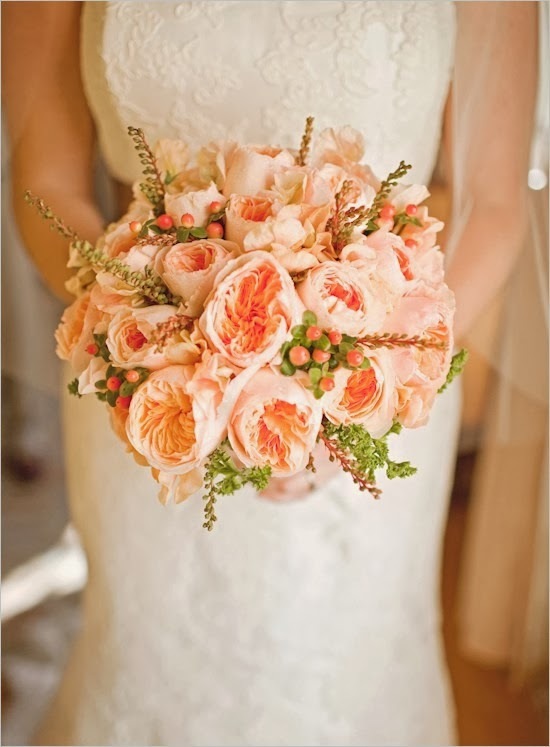 It will emphasize the beauty of the bride coordinated with the colors and decors around her. The bride maids will not be left out because they too will share these jewelries. 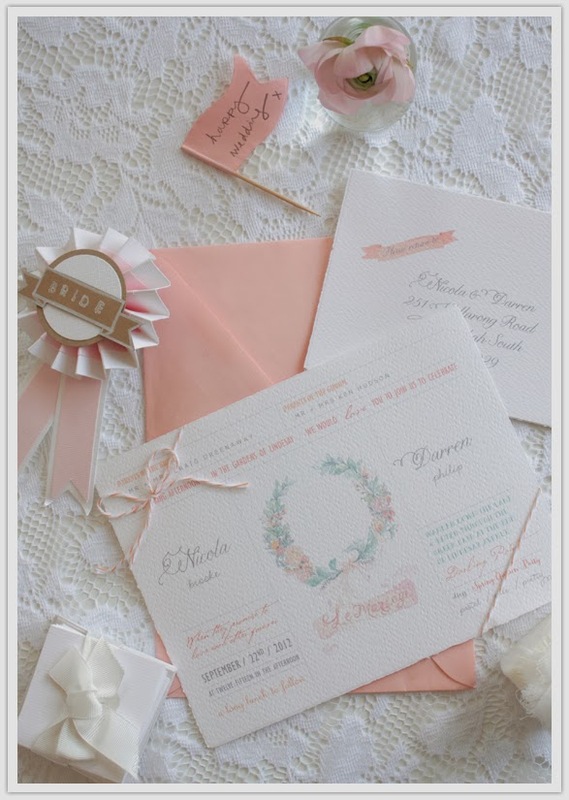 These beautiful pieces can be mixed and match, this will create such a perfect day for your peach wedding.